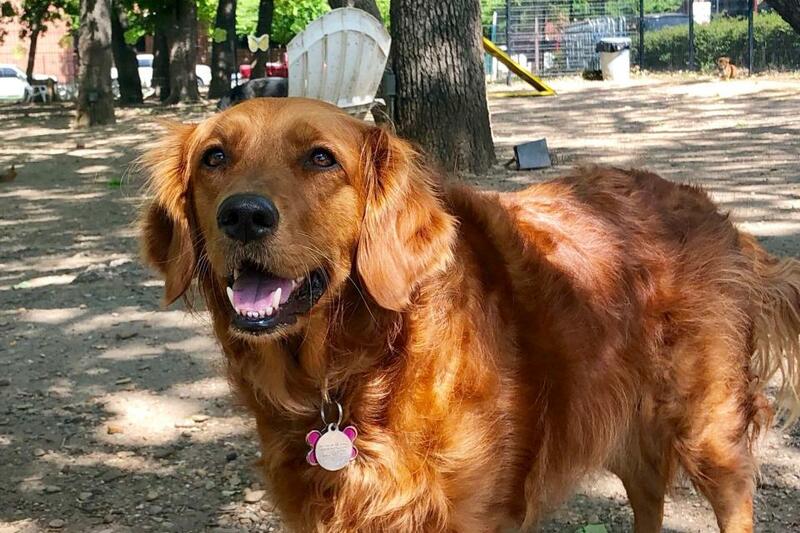 In keeping with our Arkansas Adventures theme, I thought it was about time we highlighted the best places in Arkansas for all our dog-lovers. There are tons of pet-friendly places in Arkansas. It can be as easy as taking your pup on a walk when the weather is nice – it is the “Natural State,” after all! But I am here to let you in on some of my very favorite spots around Arkansas. Who knows? You may even run into me at one of these locales, and I NEVER turn down a belly rub. This is my home away from home! Whenever I visit I love to go on walks with Taylor King. We take a special route that starts at the hospital and then connects to Feaster Trail. We cross over to Henderson State University’s campus and go behind the tennis courts, then loop around Ouachita Baptist University’s football field and through the paved entrance – THEN, we follow our trail back to the hospital. It’s about five miles long, which means a longgggg afternoon nap! If you thought that five-miler in Arkadelphia sounded like a doozy…wait until you hear about the 62-mile Northwest Arkansas Razorback Greenway. Don’t get too excited, I’m no super pup; I like to leisurely stroll different sections of it. Starting at Mile 16 at Shiloh Square the trail covers 13 miles all the way to PUPPY CREEK Place in Lowell. What a great name, right?! Just Dogs! Gourmet is my GO-TO spot in the Promenade At Chenal. They have the tastiest treats in a grab-and-go section, but they also do custom cakes and snacks. It’s all perfect for pets! They have the cutest dog presents too…I can hardly contain myself in the store! #TREATYOSELF. I asked some of my pup friends, and word on the street is that Craighead Forest Park has a fenced-in dog beach! Every pup who’s any pup goes there to socialize, play, and swim. I can’t WAIT to go to their dog pier…it’s made especially for dogs to get a nice running jump into the water! My friends also told me about Garrett Meier at Blackwood Retriever Training. He is your man for any obedience needs. I’m still scratching my head trying to figure out why they’d give ME his number? Hmm. These pals also told me that Monica at Pet Quarters is great for grooming…ARE THEY HINTING AT SOMETHING? I’m changing things up a bit at our last stop, but I think it’s really important to tell you about HOPE Humane Society. This is Fort Smith’s Animal Shelter that has been providing second chances for Arkansas’s furry friends since 1937. HOPE is looking for temporary fosters for transport and general foster parents for some sweet animals. They are currently building a new building for extra kennel space but NEED YOUR HELP TODAY! I’m a very lucky pup to have a forever family, and I try to do my best to give back and get the word out for my animal friends. For more information, you can visit hopehumanesociety.com.